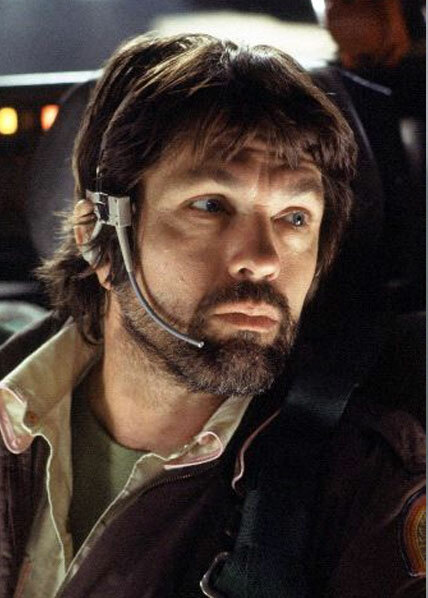 Dallas was the pragmatic captain of the Nostromo. He had a very laid back demeanor only actively taking on an authority role when members of his crew began to irritate him. His mellow attitude also resulted in him being apprehensive about making big decisions, or on the flip side, making rash and unwise decisions when put on the spot or pressured. Dallas was attacked in the ship's ventilation shafts while hunting the alien. In the theatrical cut of the film, he is killed. In the extended special edition, he is taken and entombed into a cocoon to be killed by Ripley when discovered. If adhering to the storyline set out in the special edition of the film, custom scenarios can be played where the search and rescue of Dallas from the cocoon can be used.